In all 50 states, OSHA/US Department of Labor provides a proven training for adolescents to help them learn how to stay safe in their workplaces. Change by Design experts used OSHA’s training as the base and develop a story-based training that would change behaviors. Knowing that teens are easily influenced, we created a motivational game that only advanced when teens correctly completed learning activities. Correct answers not only helped our games’ hero, Carlos, get raises at his job… but in the end, he also got to buy the car he was saving up for! 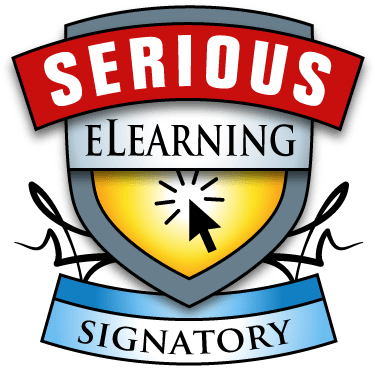 When you know how to use the positives of the technology as we do at Change by Design, you can literally change the world with effective eLearning.